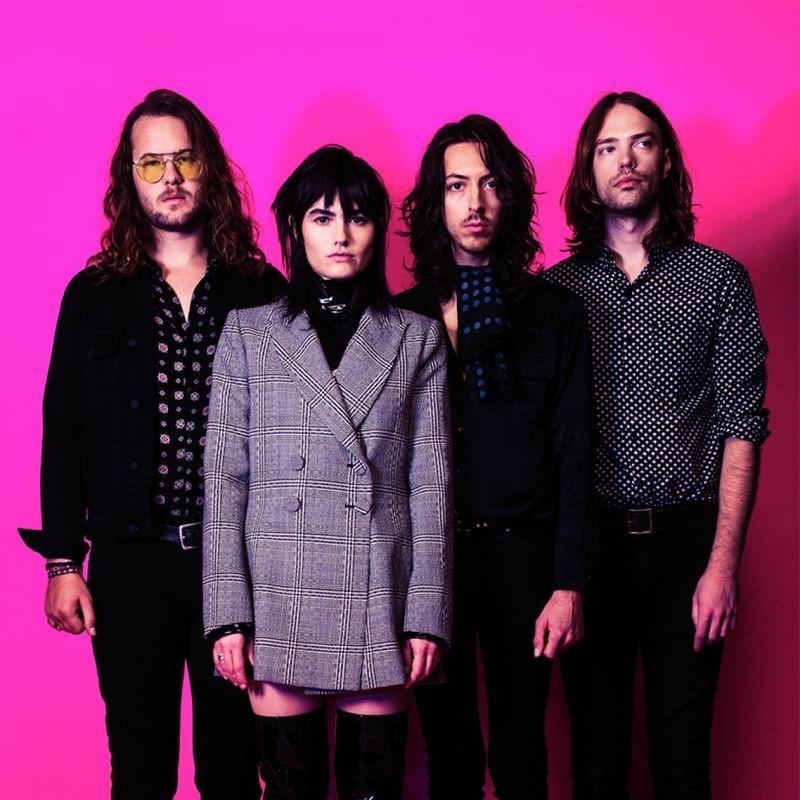 The Preatures	has had 3 events featured on GiggedIn in the past. We totally froth over this artist and will have them again soon. To compare Sydney newcomers The Preatures to any musical acts would be unfair. Not that they don’t have their influences (Think Patti Smith and Wolfman Jack with a dash of Fleetwood Mac) but their live show is more reminiscent of a religious cult.